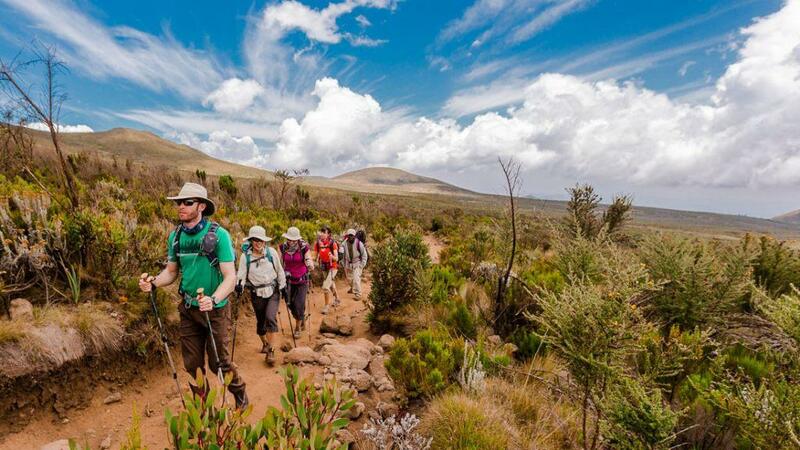 Mount Kenya Trekking obvious highlights of this trip are climbing Mount Kenya and safaris in Masai Mara and Lake Nakuru, but there is plenty in the detail too. You will get to camp out in the Masai wilderness with a Masai warrior standing guard against the wildlife outside. You’ll also visit Masai villages and schools and hopefully get a small sense of the incredible changes that modernization is bringing to these remote communities. When you are not camping, you’ll stay in charming local guesthouses, including a night in a Colonial tea plantation complete with an out of Africa veranda and lush gardens. Walk 7km / 4-5 hours from Shipton’s Camp (4,200m) to Hausberg Col (4,600m) and return. Descend 685m and 3.5km to Mackinder’s Camp (4,300m) or onto Met Station (4hrs) to reduce the walking distance on the last day. 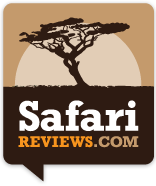 Day 10: Maasai Mara National Reserve. Another early morning game drive in the Mara at 6am to spot any animals you might have missed and an opportunity to spot the early morning birdlife. After this drive you’ll return to camp for a late breakfast then drive for approximately 4 hours back to Nairobi.